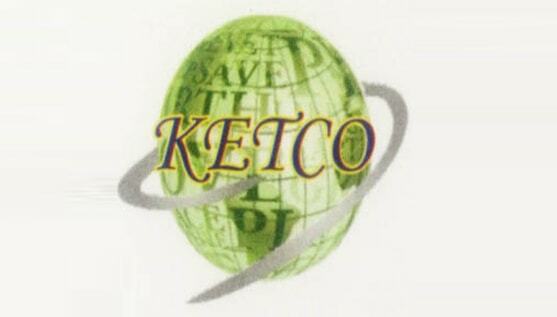 KETCO - Keshar Export Trading Co. is established in 1992 and established by Hirani family. We are a well reputed Export House, engaging into the export of almost all the exportable items that are demanded by our buyers. We are into this business since last 22 years and have gained enough experience and immense popularity among the domestic as well as foreign buyers. At KETCO, we basically export all kinds of machineries required in construction, agriculture, sanitarywares, automobiles, etc. We aim at providing quality to our customers within the stipulated time. Owing to the geographical location, we get the advantage of Kandla Port and Mundra Port in the close proximity of our town. We can also arrange for the transportation if required by our clients. We save them time and money by delivering the goods within the stipulated time and offering them goods at competitive prices. We purchase the products to be exported that are manufactured by the well reputed companies. We export only the high quality products that are examined and inspected by our team of experts before they are exported. We also take bulk orders as well as export orders for small quantity. We can arrange for the export of goods on the short notice, if demanded by our clients. Our main aim is to satisfy the needs of our customers by providing them high quality goods at right time and competitive prices. We possess a team of highly skilled, experienced and enthusiastic staff, which helps us execute all the export orders safely successfully within the stipulated time. The Company possesses a long list of its regular customers, who place the orders as per their requirements and appreciate the service and quality provided by us. Our customers trust is our strength and motivates us further to accomplish each export order taking minute details in account and offer them the goods at competitive prices. We are quite conversant with the Customs and logistics formalities, due to the 15 years of experience.